Converted to a binary category. In many cases, you'll map the logistic regression output into the solution to a binary classification problem, in which the goal is to correctly predict one of two possible labels (e.g., "spam" or "not spam"). A later module focuses on that. y' is the output of the logistic regression model for a particular example. The w values are the model's learned weights, and b is the bias. The x values are the feature values for a particular example. 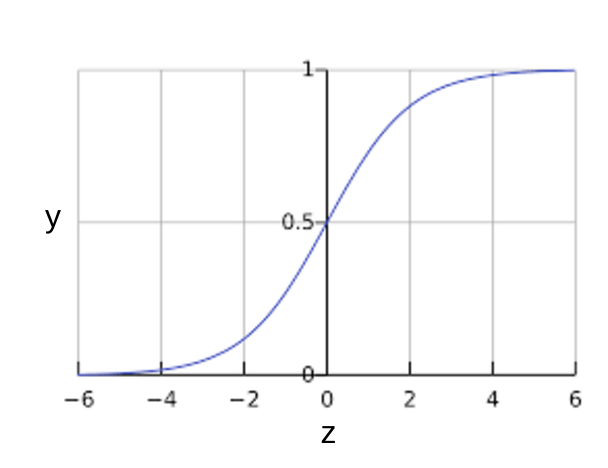 Figure 2: Logistic regression output. Click the dropdown arrow to see a sample logistic regression inference calculation.